Naah, I myself dont count this. just a Tuned BMW to me, but, to each they own. Mitsubishi use VW engines ...does it make the cars less Mitsubishi? Peugeot, Citroen and Toyota sell one car with three different badges..does it make a Toyota Aygo less Toyota than a Yaris? It says BMW on the back of the car georgy, was that just a stick on?? And who ever gave them there fake status must be real bright, nobody but you..believe there status is that of an actual company. 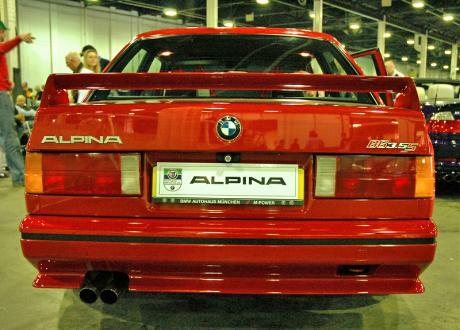 Alpina has the status of a car producer since 1983..their first model was the B6, B7 Turbo and B7Turbo Coupe from 1978... today Alpina produce 1500cars a year in average..
just a example Alpina was the first car producer on earth in 1978 using electronic controlled ignition on all of their engines, in 1979 they started exporting cars to Japan etc. You guys should realy learn something about cars befor posting comments..
Saleen n Ruf are NOT Tuners, other 1's are though. 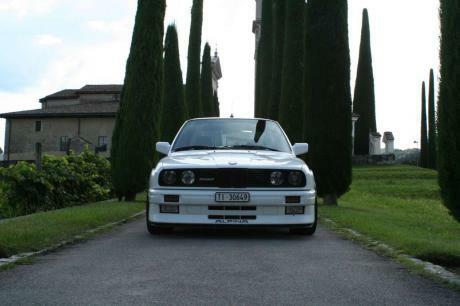 The reason why nObodys adding Alpina's, is because there Tuners. M3 has been fascinating,then Alpina came up with this,and it's been a blast,but I believe M3 Evo still used to handle better,due to this car in-nose weight of steel block 3.5 liter straight six,lots of weight but also lots of durability,those engines are famous of it. 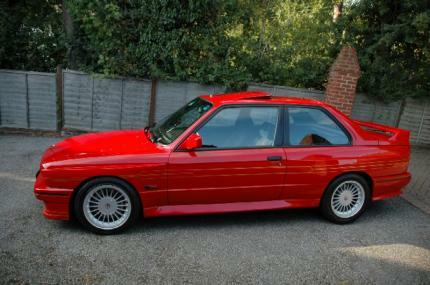 There is a joke about old bmw's straight sixes.You can run a car with'em,then use them as an anchor for 15-20 years,then again run a car with them. Yeah! Another "lower part of ******" on fastestlaps.com! 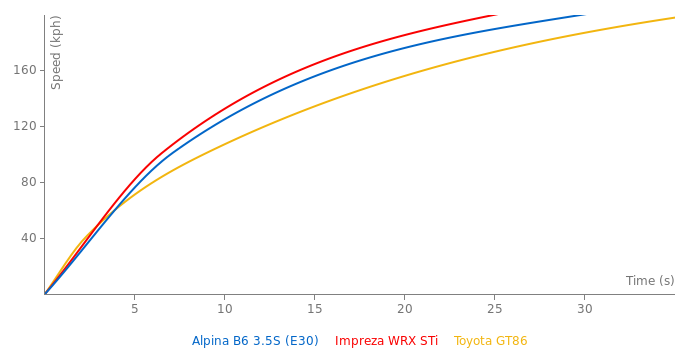 Why there are only a handful Alpina on fastestlaps.com? einszweidrei.de is full of Alpina tests.